The terms and conditions regarding using Child Help Foundation website (www.childhelpfoundationasia.org) are mentioned below. 1. Child Help Foundation holds the discretion to modify the users’ terms and conditions if need be. However it shall be effective within a month of posting it in this section whenever it happens. 2. This is an agreement between Child Help Foundation and the user/visitor to the website. This Agreement governs the use of Child Help Foundation web site, which includes contents like text, information, images as well as all services available to the users through the same. 3. Child Help Foundation may modify the terms and conditions on this site. You agree to review this agreement periodically to ensure you are aware of any changes. 7. The site & certain services will be accessible to users of the website as identified in the Registration Forms or relevant sections. All user information provided to us, including without limitation the information on the Registration Forms, must be current, accurate, and complete. If we at any time discover any error or omission in the information you provide to us, we may, at our option, terminate the right to access and use the site by any user. The user is responsible for the acts or omissions by the use of the site, and for any damages incurred by the user as a result thereof. 8. You as the user and Child Help Foundation are independent contractors, and no agency, partnership, joint venture, employee-employer, franchiser-franchisee or other business relationship is intended or created by this Agreement. 9. The Donation online will go directly to buy the item selected plus the costs of running this fundraising campaign. 10. Should Child Help Foundation raise over our target for a particular appeal then we will use your donation to help other vulnerable children around the world wherever the need is greatest. 11. Contributions must be your own, they must be civil and tasteful, they must not contain any unlawful or objectionable content and they must not infringe the law. 12. Child Help Foundation owns all worldwide rights, titles and interests in and to the site. You may create a bookmark in your browser to the home page of the website. 13. 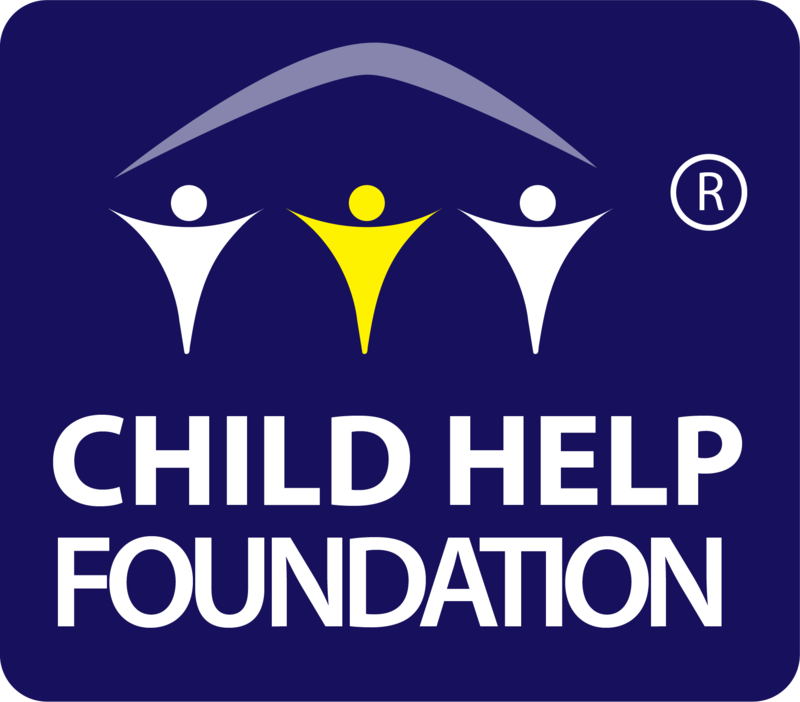 Child Help Foundation is dedicated to protecting the privacy of its users. 14. Child Help Foundation will not be responsible or liable to any user of the website or its services for any direct, compensatory, indirect, incidental, consequential, special, and exemplary or punitive damages for any reason such as use of content, services, errors, inaccuracies, omissions, defects, or any other causes.